Keep up to date with all the exciting on-air celebrations during Classic FM's 25th Birthday week. On 7th September 1992, Classic FM launched on air, becoming Britain’s first national commercial radio station. Through its vision to make classical music relevant and accessible to everyone, it has introduced millions of people to the genre. Twenty-five years on and now the UK’s biggest classical music station, Classic FM is celebrating this landmark in British broadcasting with a week of special events, concerts and shows, including a full day of programmes followed by an exclusive recital at Dumfries House in East Ayrshire and Classic FM’s 25th Birthday Concert with the Royal Liverpool Philharmonic Orchestra, hosted by Bill Turnbull and broadcast live from Philharmonic Hall in the heart of the city. As part of Classic FM’s Silver Jubilee celebrations, Andrew Collins has set himself the task of compiling the 25 best film scores of the past 25 years – and this week, he unveils the final list. Starting in 1992 and taking us to present day with his selection of the finest and most influential film scores, expect to hear popular favourites as well as a few lesser-known surprises. John Williams, Hans Zimmer, Thomas Newman and Alexandre Desplat will all feature – but for which film scores? Join Andrew to find out! Tonight, as part of a week of special programmes which begins today, Alex will be marking the birthday of Classic FM, which launched on 7th September 1992. In the week leading up to Classic FM’s 25th birthday, Catherine Bott asks the question: what has Classic FM done for classical music? When Classic FM launched in 1992, many predicted its demise, and stated that a mainstream classical music radio station for a large audience simply would not work. 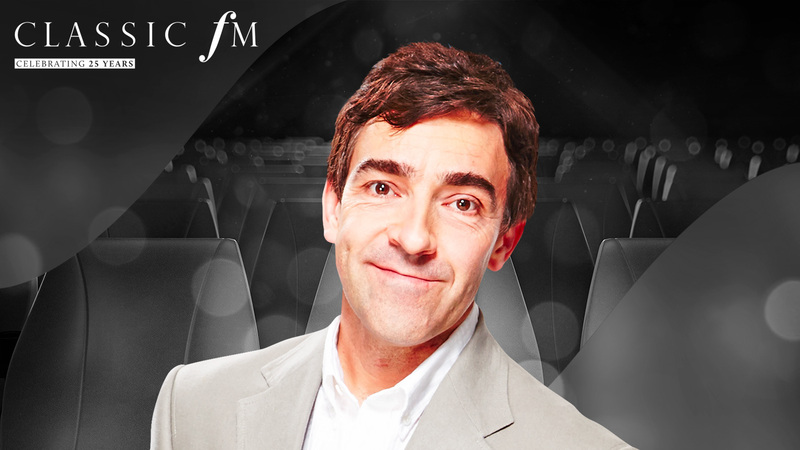 Today, one in ten adults listen to Classic FM every week, thus proving the critics wrong. But what has Classic FM’s effect been on the classical music world? Tonight, Catherine explores some of the station’s most significant success stories – from helping to establish performers like Lesley Garrett and Ludovico Einaudi as household names, to introducing repertoire like Gorecki’s Symphony No.3 and Jay Ungar’s The Ashokan Farewell to millions of people. She will also take a look at Classic FM’s support for live music, and its partnerships with orchestras and ensembles across the UK – among them, the Royal Liverpool Philharmonic Orchestra, The Sixteen, and the National Youth Orchestra. From changing perceptions of the genre to breaking new artists, Catherine will explore what makes Classic FM such a unique proposition in the classical music landscape. 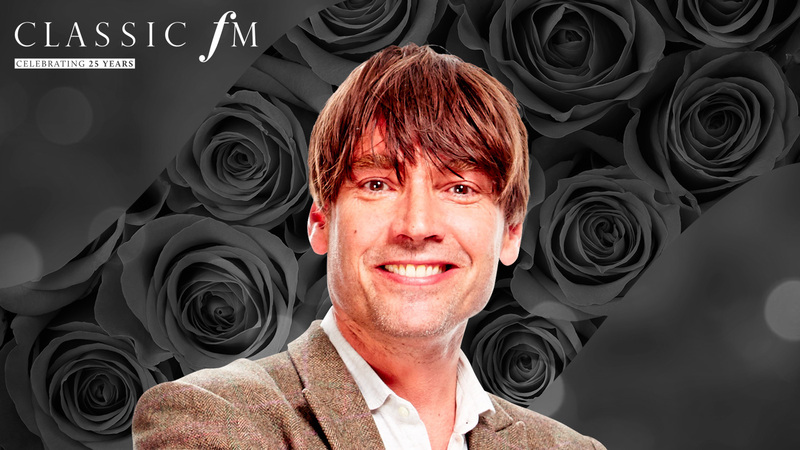 The launch of Classic FM is an incredible rollercoaster of a story. In many ways, the station was never meant to exist: the first national commercial radio licence was awarded to a consortium who planned a station of music from the musicals. When they couldn’t deliver on the financial obligations, the team behind Classic FM was given the opportunity to secure the money in time. Twenty-five years on, this dramatic story is going to be told again in a special, tongue-in-cheek, music-based play, commissioned by Classic FM for its 25th birthday. 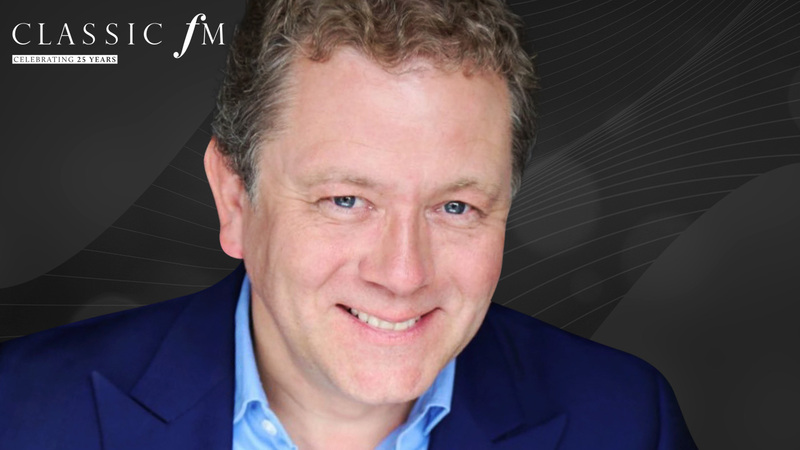 The Pazza Factor: The story of the birth of Classic FM stars the renowned impressionist Jon Culshaw as Michael Bukht, Classic FM’s co-founder and its first Programme Director; Duncan Wisbey as Ralph Bernard, Classic FM’s co-founder; and Kate O’Sullivan as the then Prime Minister, Margaret Thatcher. The play has been written by Sean Grundy and Cara Jennings. The director is Bill Dare. As part of our 25th birthday celebrations, the Classic FM team will be re-locating to Scotland for the day on Wednesday 6th September – the day before our birthday. From 6am until 10pm on September 6th, we’ll be broadcasting live from Dumfries House, one of Britain’s most beautiful stately homes. The day of double celebrations will culminate in an exclusive recital, which we can reveal will be in the presence of Their Royal Highnesses, The Prince of Wales and The Duchess of Cornwall (known as HRH The Prince Charles, Duke of Rothesay and The Duchess of Rothesay when they are in Scotland). The day of double celebrations will culminate in an exclusive recital, broadcast live on Classic FM. It will feature performances from Classic FM presenters Myleene Klass and Aled Jones, special guests such as the number one selling classical pianist Ji Liu and the Scottish folk singer Josie Duncan, and the world premiere of Twilight Falls on Temple View by Paul Mealor – written about Dumfries House, for the occasion. 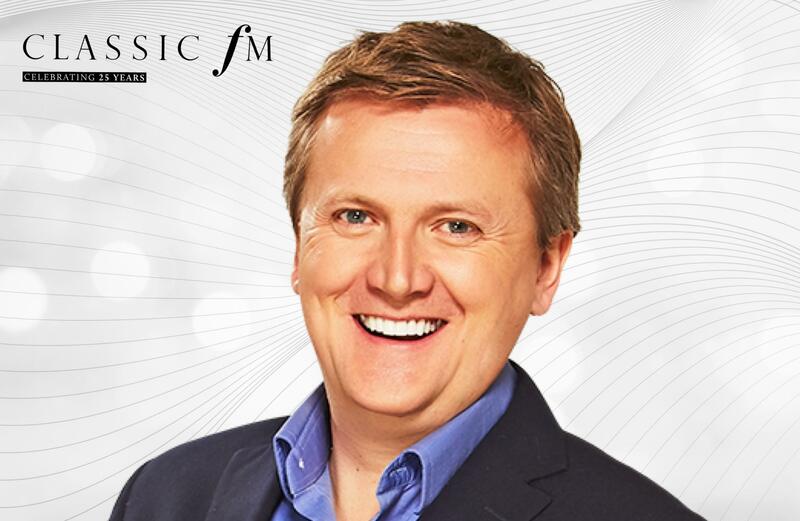 Aled Jones introduces an exclusive recital, broadcast live on Classic FM from the Tapestry Room at Dumfries House, in the presence of His Royal Highness, The Prince of Wales and The Duchess of Cornwall. 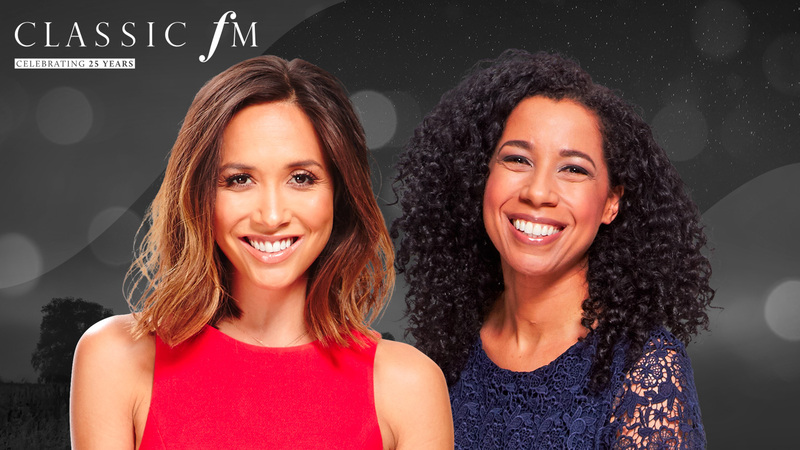 The evening begins with special performances from Aled himself, alongside his fellow Classic FM presenter, Myleene Klass. From his number one classical album One Voice, Aled will perform a track duetting with the voice of his younger self. He will then be joined Myleene on the harp, to play the traditional Welsh folk song Suo Gan. Other highlights include performances of Bach’s Cello Suite No.1 and Mendelssohn’s Piano Trio No.1, featuring student musicians from the Royal Conservatoire of Scotland (of which Prince Charles is Patron); two traditional Scottish melodies performed by the award-winning folk singer Josie Duncan; and music by Chopin and Liszt, played by the chart-topping pianist Ji Liu. The final performance is the world premiere of Twilight Falls on Temple View by the acclaimed Welsh composer Paul Mealor – written about Dumfries House, especially for the celebration. From Classic FM’s studios in Liverpool and ahead of this evening’s 25th Birthday Concert in the city, Anne-Marie Minhall presents a special, extended requests programme, as we turn Classic FM over to our listeners for four hours. 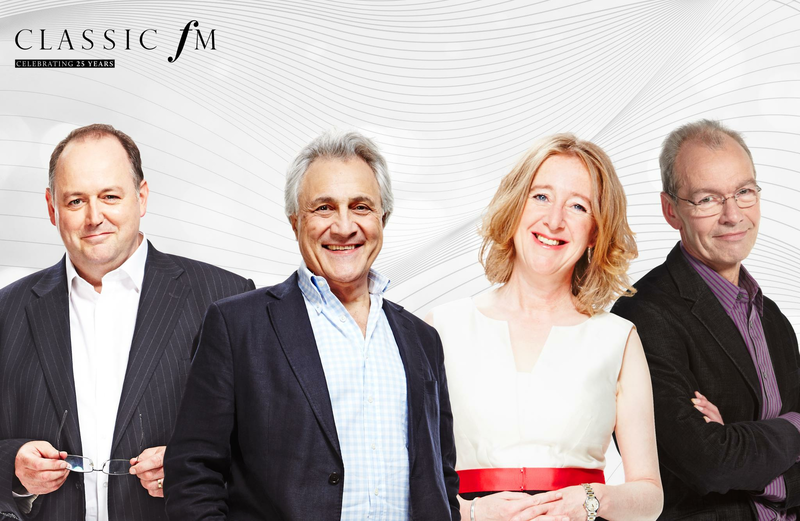 Classic FM Requests launched some 20 years ago, five years after the station itself came on air – and, over the past two decades, the dedications and calls from our listeners have formed a central part of Classic FM’s offering, every weekday. 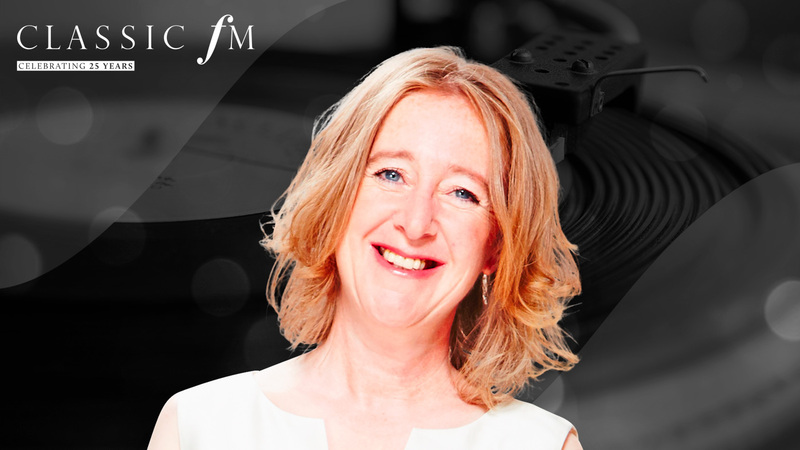 On this, Classic FM’s 25th birthday, Anne-Marie will be featuring listeners who have particularly fond memories of the station; requests already received include mothers who gave birth listening to Classic FM, and students who credit the station with their exam successes! Join Anne-Marie from 1pm – and make your own request, as we celebrate our listeners’ involvement in the history of the station. Live from backstage at Philharmonic Hall in Liverpool, John Brunning reflects all the excitement ahead of Classic FM’s 25th Birthday Concert with the Royal Philharmonic Orchestra and Choir, broadcast live across the UK from 1930. On this day in 1992, the triumphant sound of Handel’s Zadok the Priest heralded the arrival of the UK’s very first national commercial radio station. 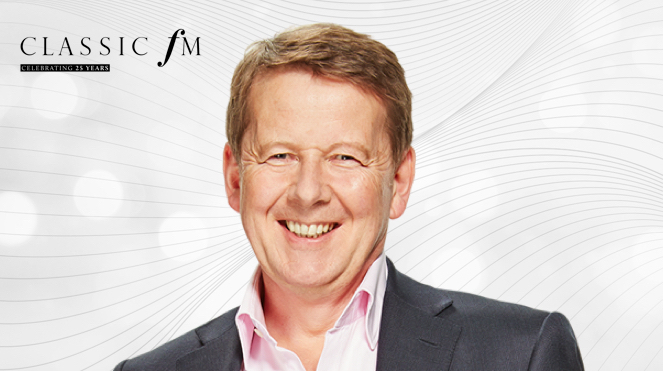 Tonight, twenty-five years later, Bill Turnbull invites listeners across the UK to join him live on Classic FM, as the Royal Liverpool Philharmonic Orchestra and Choir perform a concert filled with celebratory music and repertoire firmly associated with the station, under the baton of Michael Seal. And in a first for Classic FM, the entire performance will be streamed live on ClassicFM.com. Our concert includes Bruch’s Violin Concerto No.1, which entered the inaugural Classic FM Hall of Fame at Number 1 in 1997, and the world premiere performance of a piece by the 23-year-old British composer, Dani Howard. Dani is one of seven composers commissioned by Classic FM and the Royal Philharmonic Society this year, to write music for the station’s birthday. The criteria for this competition included a stipulation that all entrants must be no older than Classic FM itself – so tonight, we’ll hear one of the finest young composers of her generation. 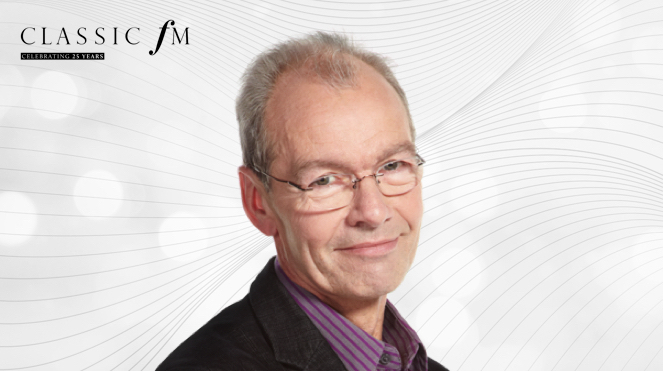 During the interval, John Brunning will be reflecting on the last 25 years of Classic FM – and a special feature, chronicling the last quarter-century in classical music and voiced by many of Classic FM’s presenters, will be broadcast. John will also be in conversation with Gillian Reynolds, radio critic of the Daily Telegraph, who was in Classic FM’s very first studio on the morning of that inaugural broadcast. After all the excitement of Classic FM’s birthday concert from Liverpool, Margherita Taylor rounds off Classic FM’s 25th birthday with three hours of serene music, on Smooth Classics. 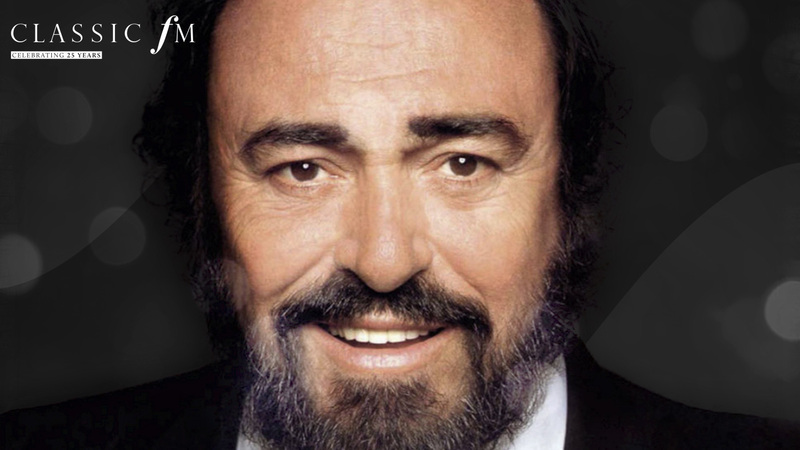 Tonight, we give Classic FM’s listeners the chance to hear a remarkable concert, recorded in Verona on Wednesday night, marking the tenth anniversary of the passing of one of the world’s best-loved classical stars: Luciano Pavarotti. In a truly special evening, some of the tenor’s greatest friends join together to celebrate his remarkable life and career, with the music that touched the hearts of so many. Placido Domingo and Josè Carreras – arguably his most successful collaborative partners – sing together once again in their own tribute to Pavarotti, joining a stellar line-up which also includes the soprano Angela Gheorghiu and the tenor Andrea Bocelli. Verona’s Roman amphitheatre, renowned for its large-scale opera productions and pop concerts, is the perfect setting for a concert packed with emotion and celebration. 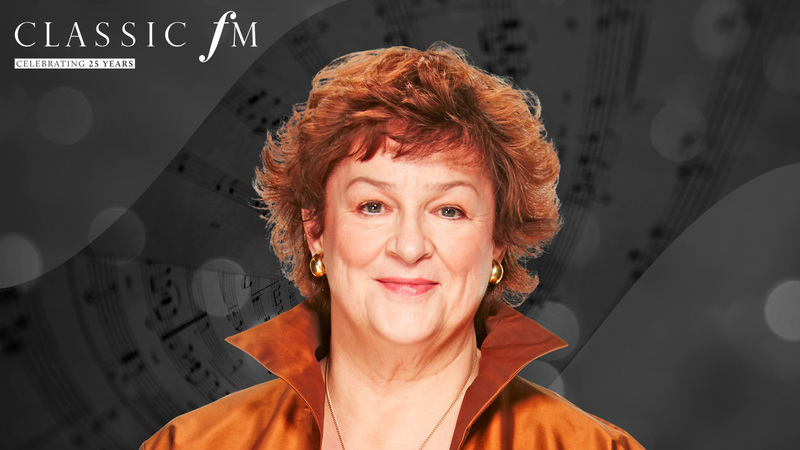 Join Catherine Bott as she rounds off Classic FM’s 25th birthday week, with this truly special – and exclusive – broadcast. 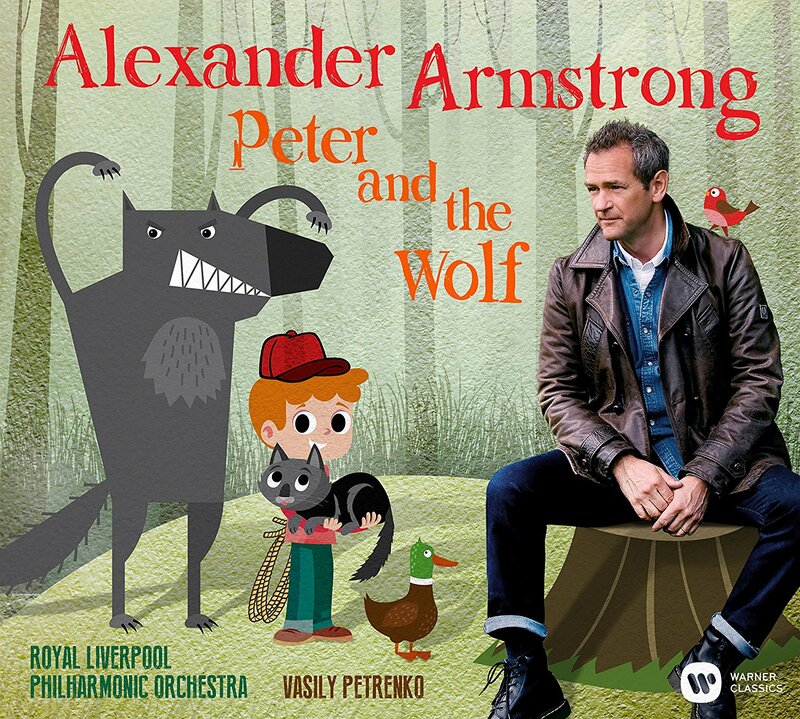 At 1pm on Sunday 10th September, Alexander Armstrong will be narrating Peter and the Wolf with the Royal Liverpool Philharmonic Orchestra, an exclusive premiere of his new album.